Hercegovina Old Bridge Tour is a unique opportunity to experience so many things in such a small area. 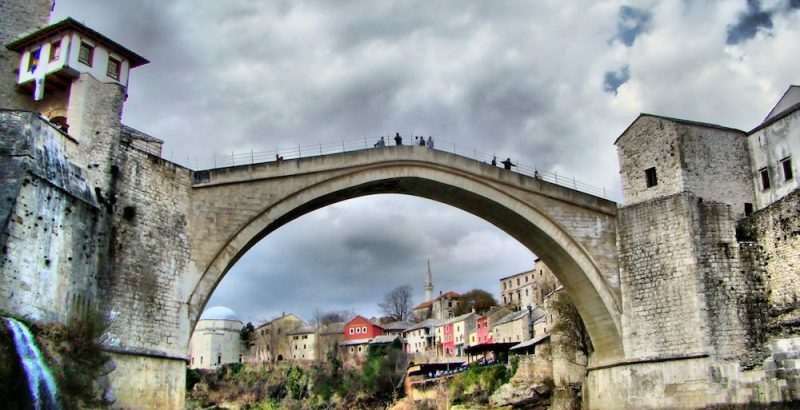 A tour starts by visiting Old Bridge, a 16th century Ottoman bridge in the city of Mostar, enlisted on UNSECO World heritage list. 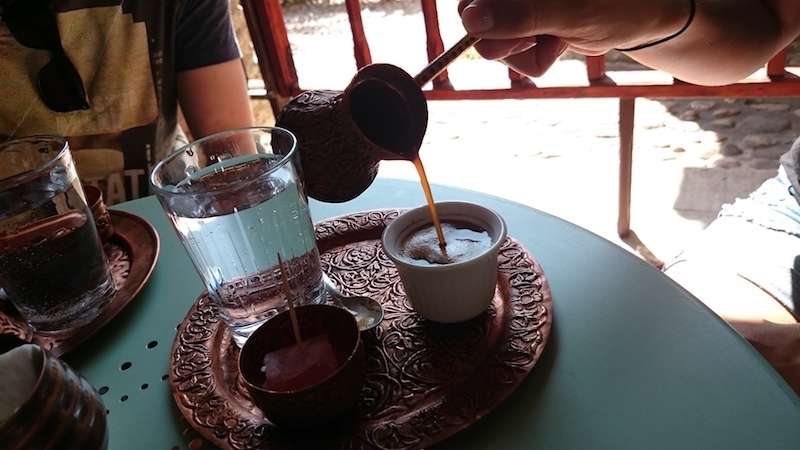 While there, we visit a small coffee shop, drink traditional Bosnian coffee from freshly roasted coffee beans and get to know all the fuss about drinking coffee in Bosnia & Herzegovina. In the early afternoon we stop by biodynamic vigneron Brkić who would walk us through his wine cellar where we would taste his limited edition wines with small bites. Our journey continues to Nuić winery, a synonym for quality, technology and dedication. 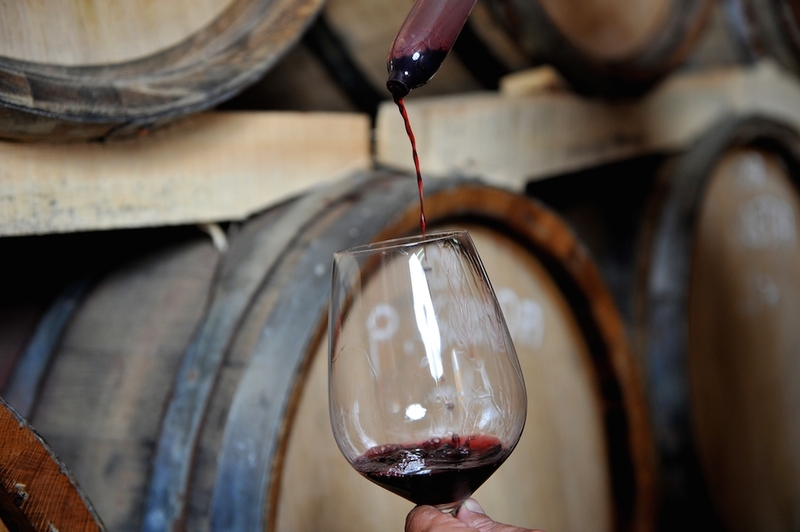 We would have a walk through their magnificent vineyards, a quick tour in the winery and taste their premium wines. Our last stop is Etno House, a true hidden gem and a rustic tavern located in the neighbor village where we would have a traditional long hour lunch. Exercise the eyes and the belly a day before, the bigger they both are the better. Take a hat with you and charge your camera batteries, as you will have plentiful of lovely sights to photograph. Passport is required. Tour includes a pick up from your hotel / apartment and return, safe and clean air condition equipped vehicle, professional driver and English speaking guide, introduction to wine tasting techniques by WSET Level 3 diploma holder, entrance fees, wine tasting and wine tour at two wineries, coffee workshop, traditional lunch and premium bottled drinking water during the day. Our first stop in the morning is in the city of Mostar at Old Bridge (Stari Most), a 16th century Ottoman bridge enlisted on UNSECO World heritage list. Old Bridge is hump-backed stone arch bridge that rises over the river of Neretva and connects two parts of Mostar. While it is only 29 meters long, it stands as a symbol of reconciliation within multicultural urban settlement. No morning should pass by without a proper coffee, so we stop by Café de Alma coffee shop just near the Old Bridge where we taste traditional Bosnian coffee from freshly roasted coffee beans with a Turkish delight. While there we get to hear amusing stories about the ritual of coffee drinking in Bosnia & Herzegovina and why people take it so seriously. Roasted coffee is available for purchase. Brkić is a small family driven boutique winery with a very distinctive viticulture approach and wine making philosophy. A wine maker Josip Brkić is one of the pioneers in the region who uses biodynamic principles in his vineyard and makes iconic wines. 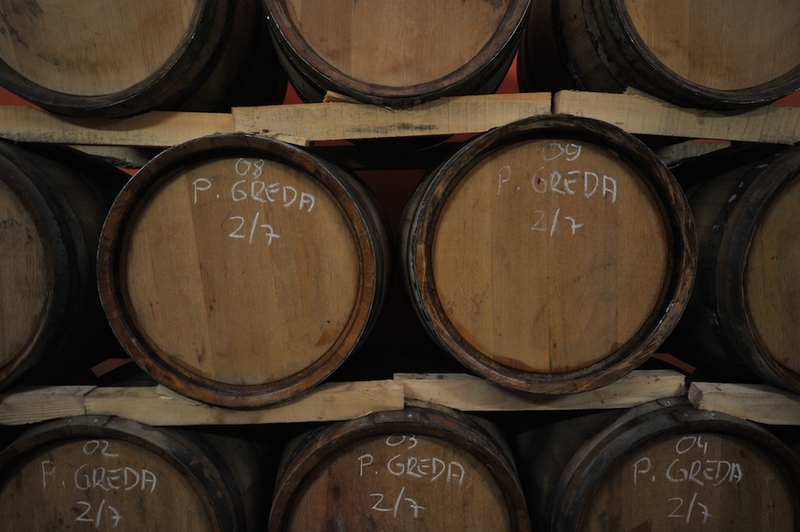 During the cellar visit you get familiar with the biodynamic farming methods and wine production. Later on in the lounge room we taste 4 wines along with homemade cheese, prosciutto, olive oil and bread. Find out how the biodynamic principles of cosmic forces under influence of the sun and the moon impact Earth and the plants and how to be in-tune with the cosmos. Nuić is perhaps the most technology advanced winery and best wine cellar in Bosnia & Herzegovina. We take a walk through their breathtaking vineyards planted with both indigenous and international grape varieties, followed with a facility and wine cellar tour with a presentation of their wine making techniques. As for the wine tasting, we taste 3 premium wines from their portfolio with homemade cheese, olive oil and bread. 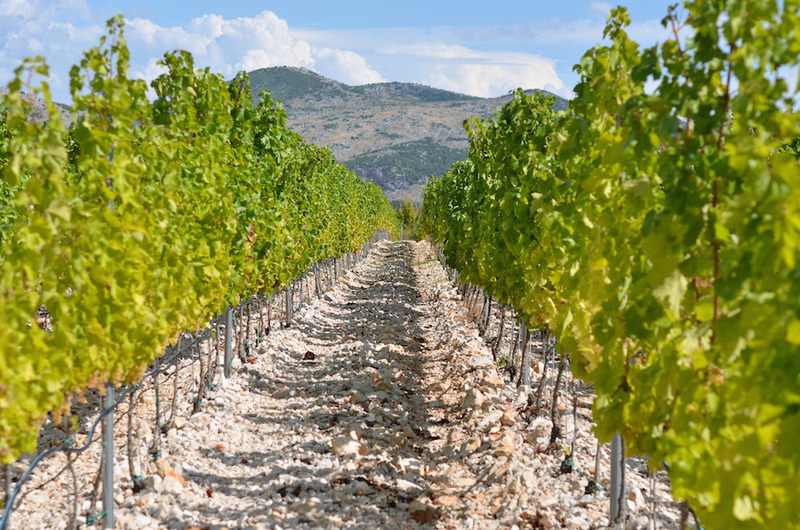 This is an opportunity to taste highly awarded wines made from organically grown grapes from the heartland of Hercegovina. We finish our tour with a traditional lunch at Etno House tavern. 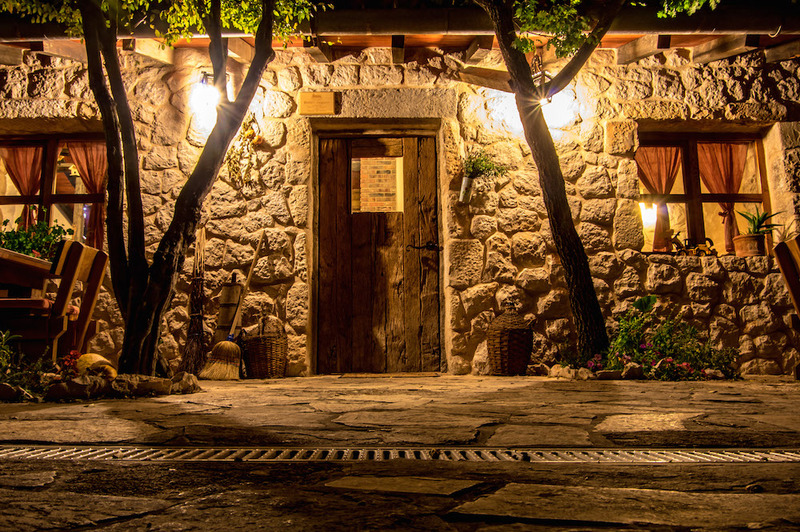 A truly hidden gem, Etno House is a rustic stone house offering local specialties of Hercegovina in a finest possible way. 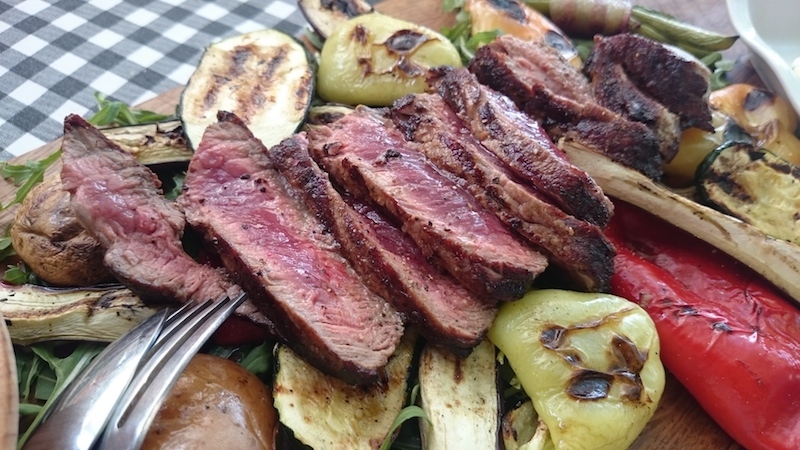 Our gourmet voyage starts with an aperitif followed with a selection of cured meats, cheeses, vegetables, olive oil, homemade bread, veal and potatoes chips, beef steak with vegetables, Hercegovina pan (pork fillet in onion), glass of premium red wine and local homemade sweets. We take our time in this epic culinary moment and relaxed ambience while discussing highlights of the day. Hey, maybe some philosophy too!